We utilize compost biofilters and natural additives to help remove pollutants from stormwater runoff. 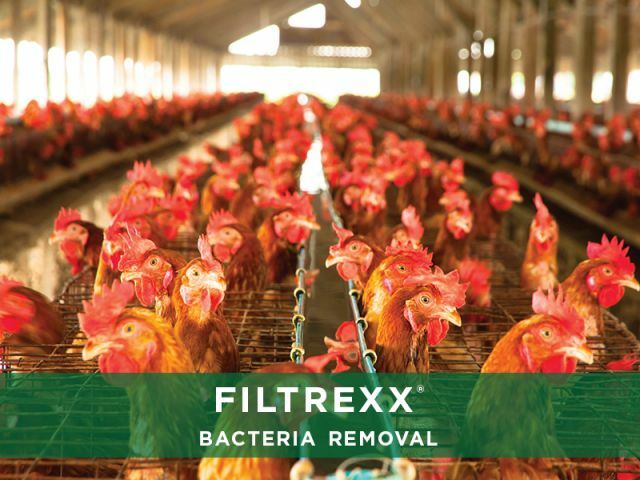 EnviroSoxx® are Compost Filter Soxx™ with one or more natural additives used to remove targeted pollutants from stormwater runoff, particularly in urban watersheds, sensitive receiving waters, and Total Maximum Daily Load - TMDL (§303d) listed water bodies. EnviroSoxx help industrial stormwater permit holders/MS4s comply with their permit by bioremediating hydrocarbons, heavy metals, bacteria, and nutrients. 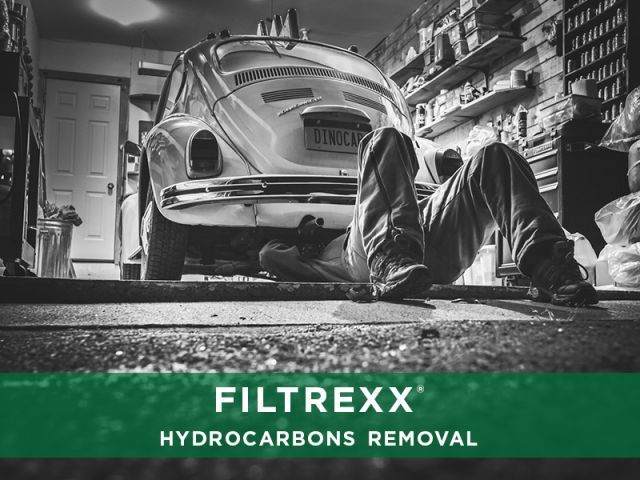 Looking for pollutant removal under the grate? 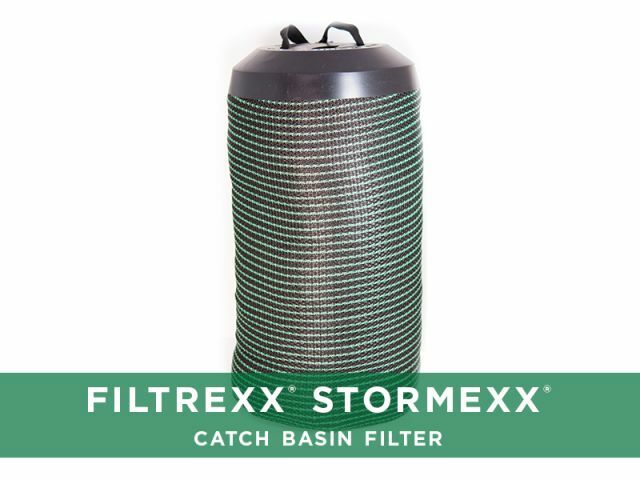 StormExx CLEAN Catch Basin Filter is designed to fit any existing storm water drain system. 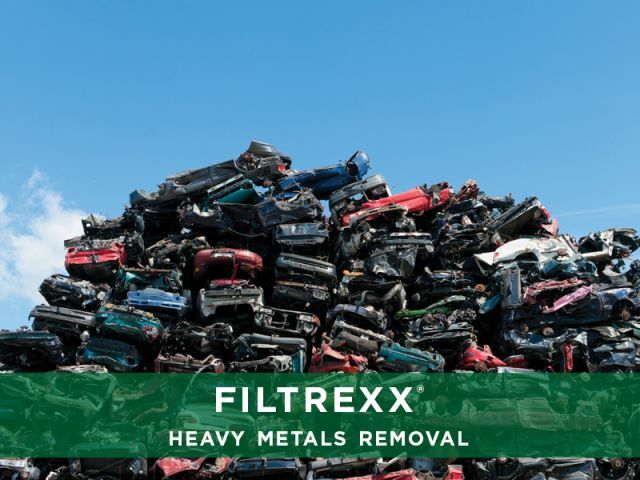 StormExx CLEAN utilizes similar Filtrexx Media and additives as our EnviroSoxx product line but it is used under the grate as a replaceable cartridge for contaminant removal. 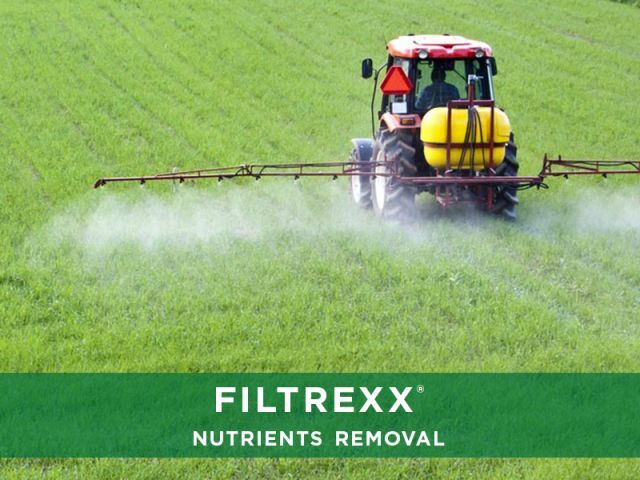 Download the Overview PDF or contact our team and let us share our pollutant removal solutions.